Raaga.com: Rajinikanth makes another donation of Rs 10 Crore! 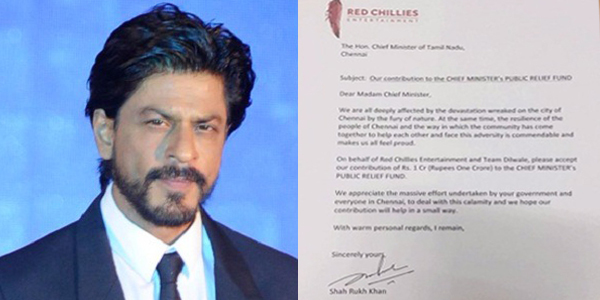 SRK donates Rs 1Crore! !